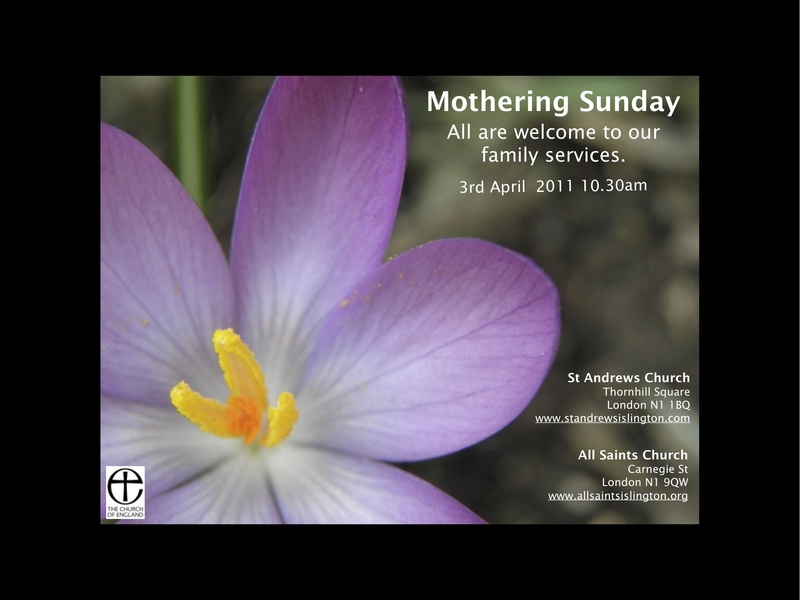 Mothering Sunday has become a very special annual tradition here at St Andrew’s. Again this year we will be celebrating those who so generously care for others. Please come along, all are welcome!